You'll Want to Add This Book to Your Library! I am so excited to share this book with you! 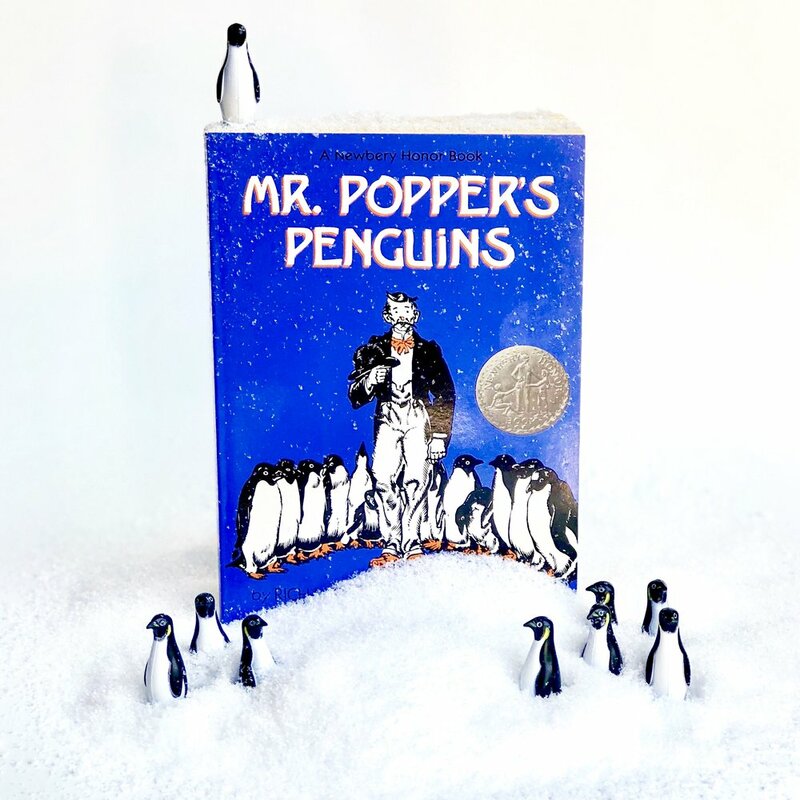 I have been recently posting a variety of children’s books that make great gifts and this book is a delectable treat that you will want to enjoy over and over again! If you already know Elly MacKay’s work you know the wonder and whimsy of her creations. If you are not familiar with Elly MacKay’s art, I am so excited to introduce you to her stunning photography! Elly creates tiny little treasures from paper, arranges her paper creations in a paper theatre, creatively adds light and then beautifully photographs the stage she has set. The final product is a gorgeous photo that has a feel of magnificent water color creation! 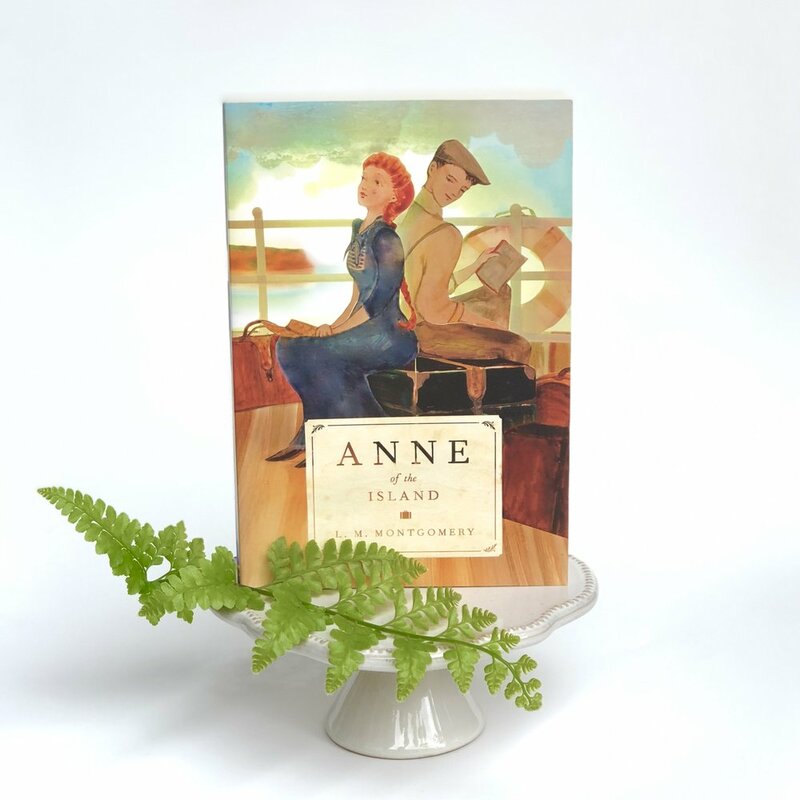 Elly’s incredible art is featured on the cover for the Tundra Books paperback editions of the Anne of Green Gables series, Emily of New Moon series and other Montgomery titles including Mistress Pat, The Golden Road, The Story Girl, Jane of Lantern Hill and The Blue Castle. While Red Sky at Night is a visual dream, the reader will want to slowly meander through the pages while soaking up the delightful details, it is also an interesting compilation of weather folklore. I remember when I was a child, my grandfather used to say phrases such as “Red sky at night, sailor’s delight”. 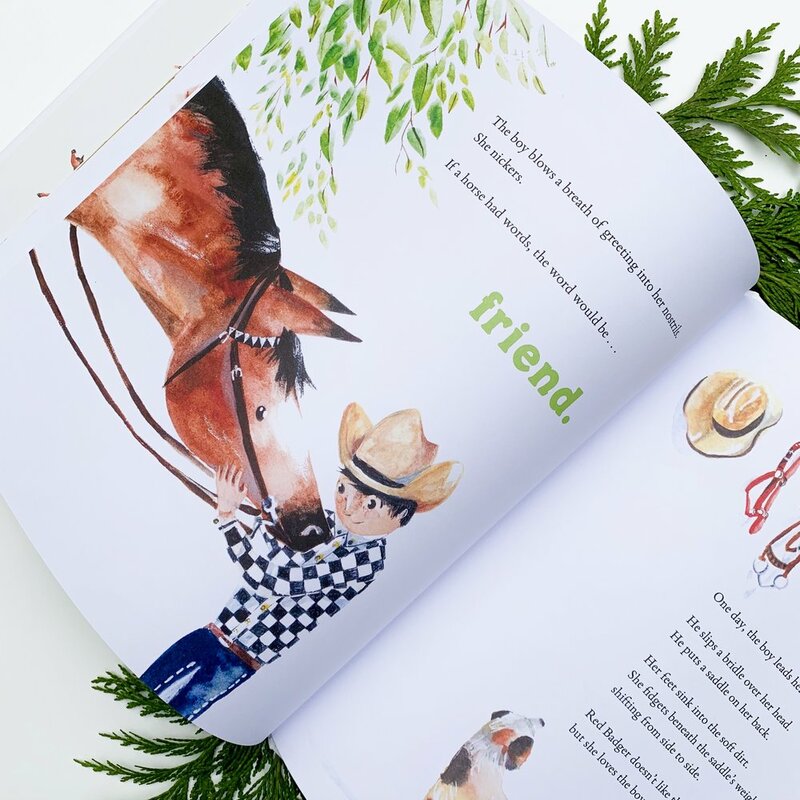 At the end of the book, Elly includes a list of the weather-related phrases mentioned in the story along with an explanation on what they mean and whether or not they are true. 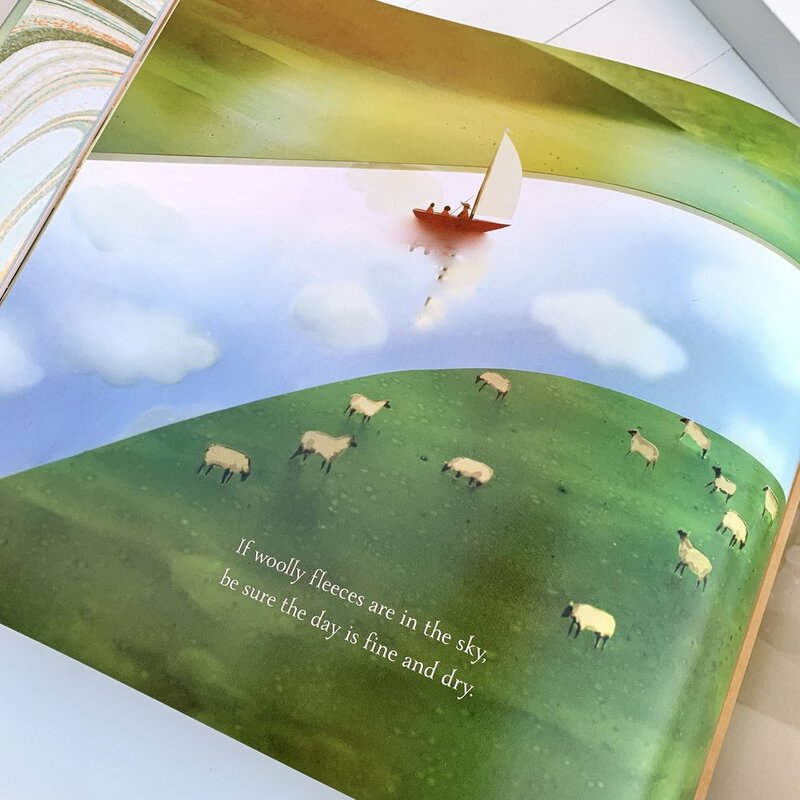 Red Sky at Night is a perfect combination of interesting text accompanied by stunning illustrations! 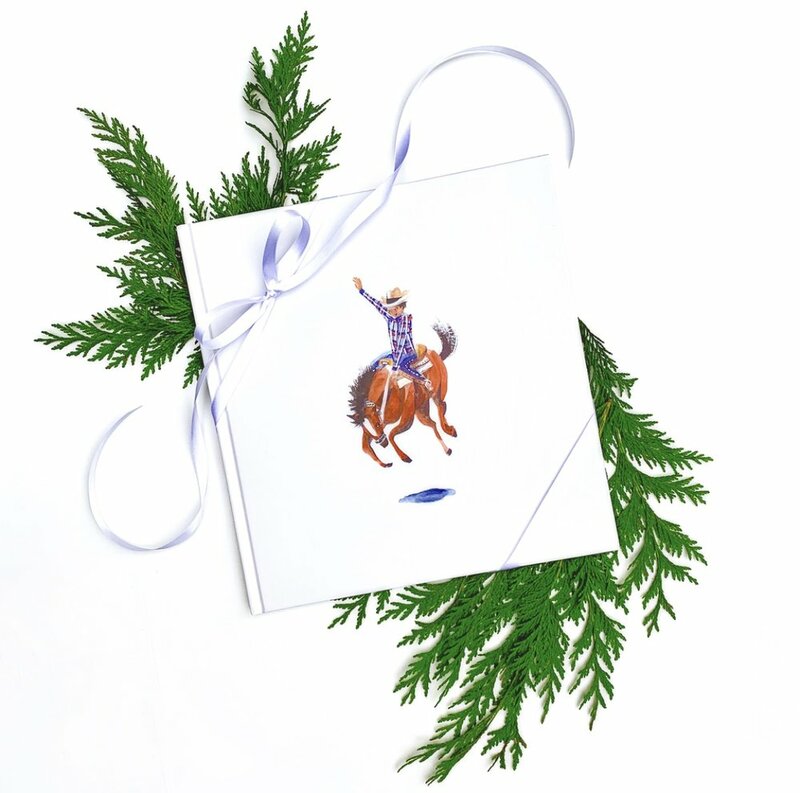 I am confident that you will want to add this beauty to your home library! The end papers in Red Sky at Night are stunning! Weather is such an interesting topic for children to talk about! The clouds do look like woolly fleece! I only knew a saying or two before I read this book. My understanding of weather folklore has now significantly increased! 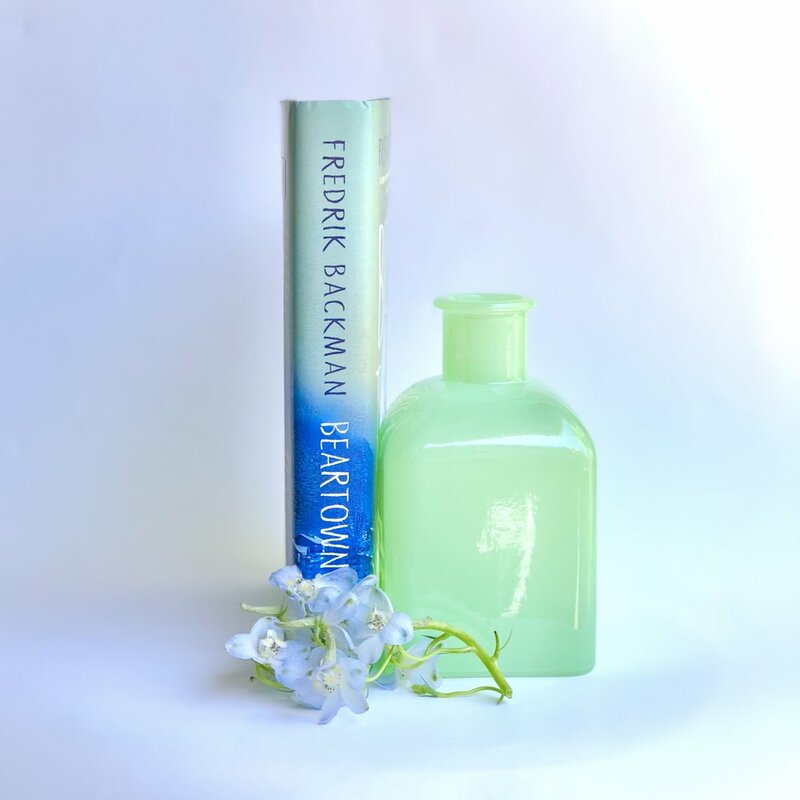 Beartown by Fredrik Backman //Book Review// To say this a book about a small-town hockey team is true, however, there is so much more to this story than the plot! At its heart, Beartown is really about right versus wrong, courage versus fear, the price of winning at all cost, friendship, loyalty, community, family, parenting and perseverance. In one sentence, it's an insightful study of the human condition - the good, the bad, and the ugly! I am a firm believer in the idea of "the right book for the right time" (this concept also works in the reverse). I first read Beartown last year in my book club. I don't know anything about hockey and wasn't really interested in spending too much time to begin. To be honest, I probably would not have picked up this book if it wasn't a book club selection. I am so glad that I did! The storyline involves hockey but it really could take place in any competitive culture: ballet, softball, dance, cheer, football, basketball, etc. The competitive event of my personal reference at the time I read Beartown was a high school debate league. Through my son's four years of debate we met wonderful people that have become life long friends. We also experienced the very real but completely unnecessary side of humanity with the extremely cut-throat, win-at-all-cost families and coaches. Ethics, morality, principles, even the concept of just being a kind human being, were not always part of the equation. Although our personal experiences were very different on the surface, the underlying elements of the dark-side of humanity were extremely prevalent and similiar to the characters in Beartown. Hockey is just the backdrop in Beartown. Backman does a masterful job peeling back the layers of his character's personalities and examining their strengths and weaknesses. It's interesting to consider that if I read this book at a different time in my life, I may have written a completely different review. For now, however, Beartown hit on all cylinders. The following quote is one of my favorites from the book and summarizes the big picture. Backman quotes Mother Teresa, "What you create, others can destroy. Create anyway. Because in the end, it is between you and God. It was never between you and anyone else anyway." You will have to be the judge if this is the "right book at the right time" for you or not. If you have already read Beartown what did you think? Are you planning to read the sequel Us Against You? One important note, there are triggers involving sexual violence and infant death in this book just in case those details are necessary for you to avoid. The language (also especially the locker room talk) is also very salty.